King’s Cross may not be the first place you thought to visit when planning a visit to London, but take a second look, King’s Cross, London’s cultural quarter, has changed enormously in the last few years, and is home to some great places to visit! 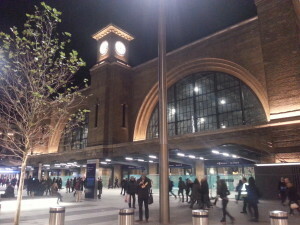 There is more to King’s Cross than a station. The area is of course dominated by the two main termini of King’s Cross and Saint Pancras International but these have recently been restored and are interesting to visit in their own right. Being a transport hub, King’s Cross is one of the most-visited places in London, but within a few minutes’ walk of the stations you will find tranquility, greenery, history, nature, art, music, and water. 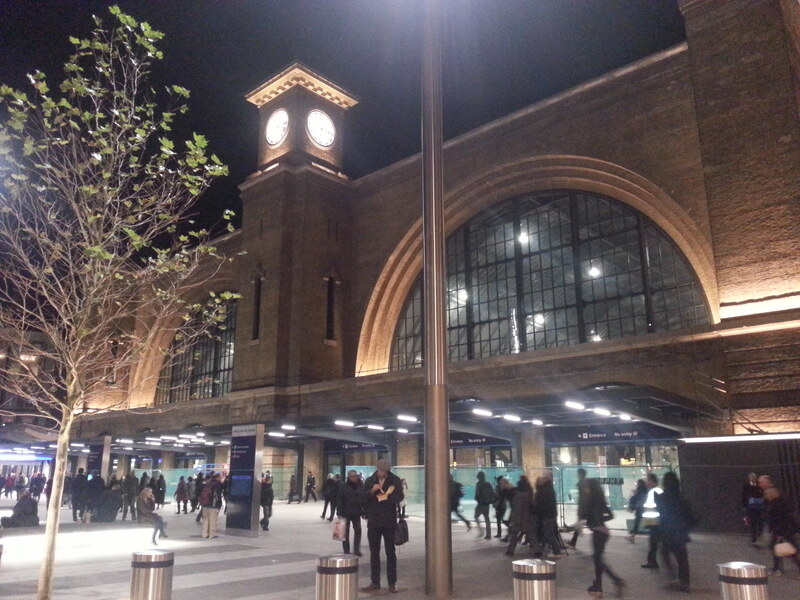 King’s Cross has a large number of hotels, ranging from luxury establishments to budget accommodation. There is also a wide variety of restaurants to choose between. 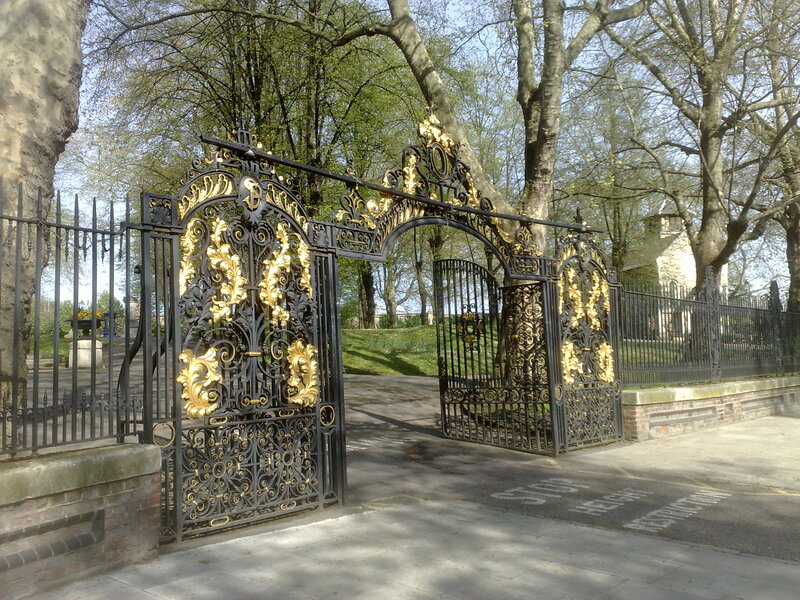 King’s Cross is home to many large academic and cultural institutions including the University of the Arts and the British Library. The area to the north of the stations has been transformed into a mixed development of academic, retail, residential and leisure facilities, centred upon Granary Square, in front of the former Granary that once housed grain from Lincolnshire to make London’s bread. 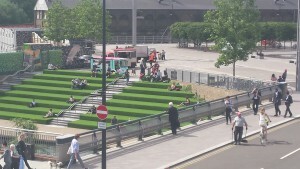 A stepped terrace leads down to The Regent’s Canal, a ribbon of waterway that cuts through King’s Cross. This website is brought to you by London Canal Museum . Contact webmaster@canalmuseum.org.uk with any questions about the site. Why not follow & like us here?